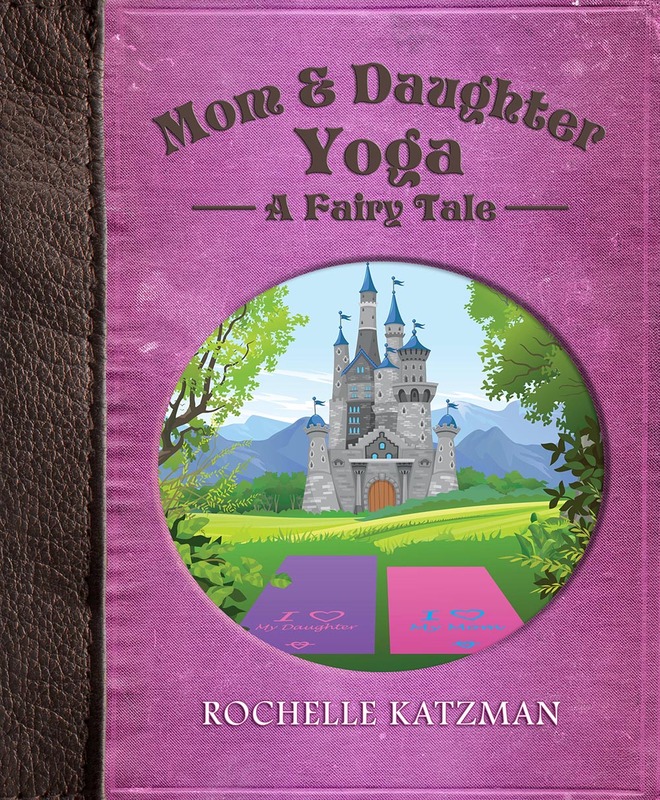 Author Rochelle Katzman had a whimsical idea for writing a series of short fairy tales that incorporated yoga poses as part of the story. Each story is a full yoga routine. 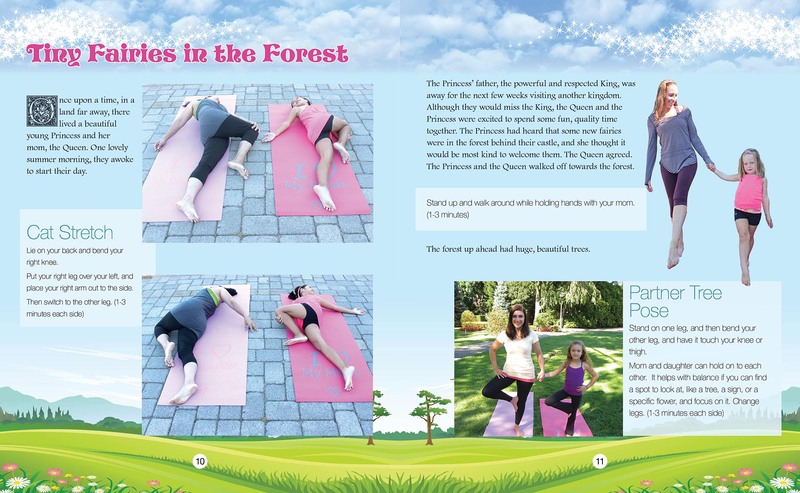 The fairy tales appeal to young girls so mothers and daughter can do a yoga routine together. 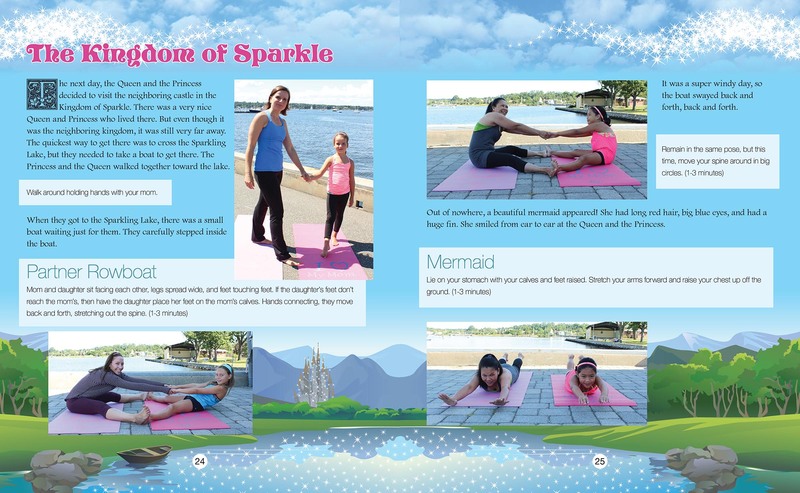 She supplied pictures of real moms and daughters doing the poses. We developed illustrated backgrounds to go with each story. 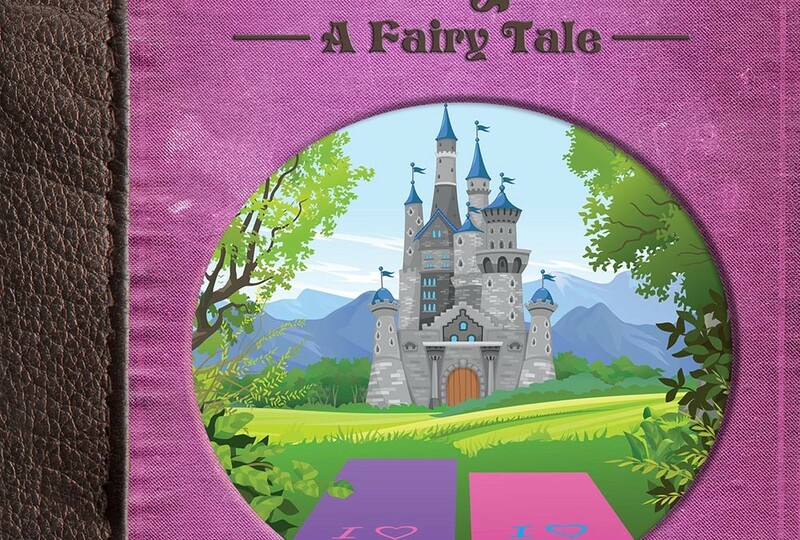 We formatted the entire book and designed the cover.